We owe it to our brave veterans our freedom. This is the reason why we celebrate the 4th of July and the Veterans Day every year. There are many ways to celebrate their bravery. 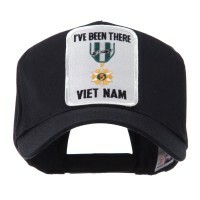 If you still know a surviving veteran, giving them a Veteran’s Embroidered Design Caps is the best way for you to show how deeply you honor the sacrifices that they have made for the country. Thus, making them perfect gift items to your beloved veteran family members. 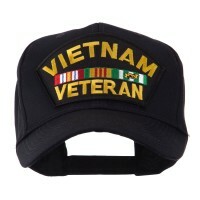 However, if you don’t know anyone who is a veteran, then you can still wear these hats on special days. You don’t need to wait for Veterans Day to wear the Veteran Design Caps. Wear them on the 4th of July and Patriots Day to show support to the brave veterans who fought for our freedom in the past. 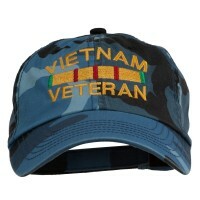 Check our collection of veteran hats from our site. Our country would never have been great if not for the sacrifices of our brave veterans. In order to celebrate the 4th of July and Veterans Day with meaning, you need to wear veteran’s hats. 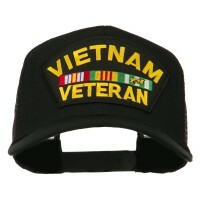 Veterans hats are also similar with Patriot Design Caps. 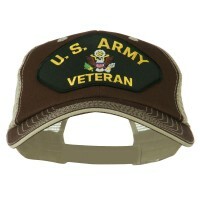 These hats are also perfect gift items that you can give to your beloved veteran friends and family members. 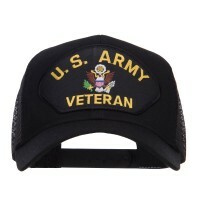 Aside from veterans hats, there are other hats that you can wear to support the bravery of the people behind our sovereignty and these include the Army Design Caps, Air Force Hats, and Navy Hats. These military hats are also functional because you can also wear them to complement your outfit of the day. Speaking of OOTD, you can pull your look together and look very cool with Top Gun Hats. Be sure to wear aviator sunnies to amplify your fashion style. The thing is that there are hundreds of hats that will allow you to show your support and, at the same time, look fashionable so make sure that you pick out the ones you like the best that will complement your entire wardrobe.